Enjoy The Hamptons By Boat! There are no limits to the amount of delight one can experience on the amazing waterways of the Hamptons. 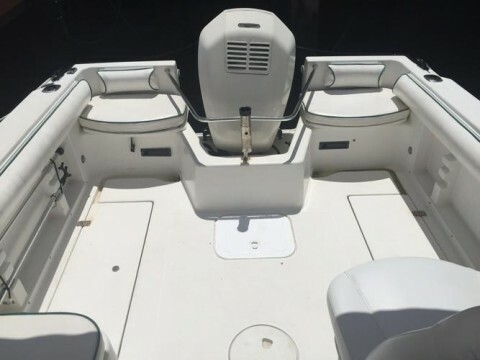 Enjoy the vast variety of boating activities that suit your interests. Whether you desire to tour and explore the local landscapes of beautiful Peconic, circumnavigate Shelter Island, make stops in quaint Hampton towns and restaurants, or you prefer an active water sport day, this is your opportunity to create your ideal Hamptons experience by boat. 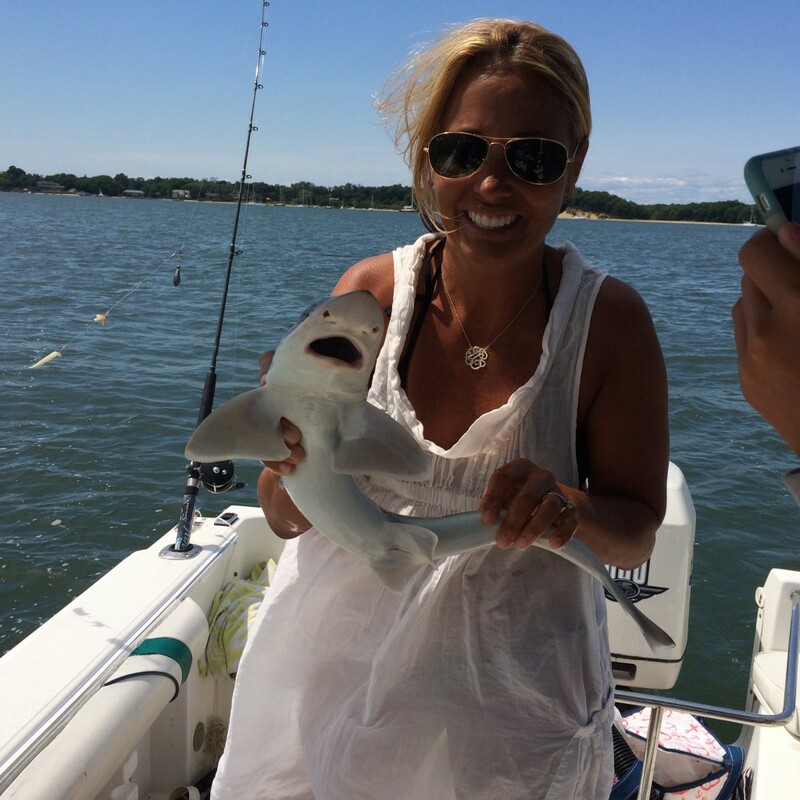 Jen Smith is a successful business woman, author, mother of three and a certified captain who has an insatiable love for boating and a deep passion to share her vast local knowledge of the waterways in the Hamptons with others. Jen grew up exploring the waters of the Great Peconic Bay, Gardners Island and Block Island Sound. 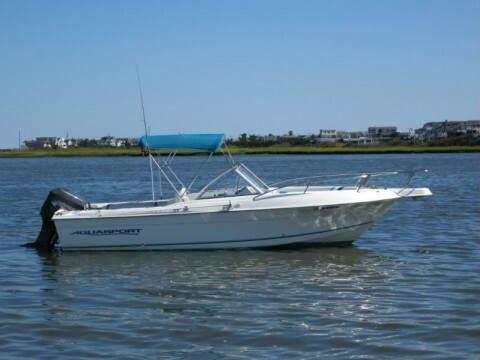 Whether you desire to sightsee the beautiful landscape of the Hamptons from the water, enjoy visiting local ports or you want an active, family fun boating day, Jen will customize a perfect day for you aboard her 21′ AquaSport Bowrider. Why a 21 Aquasport? 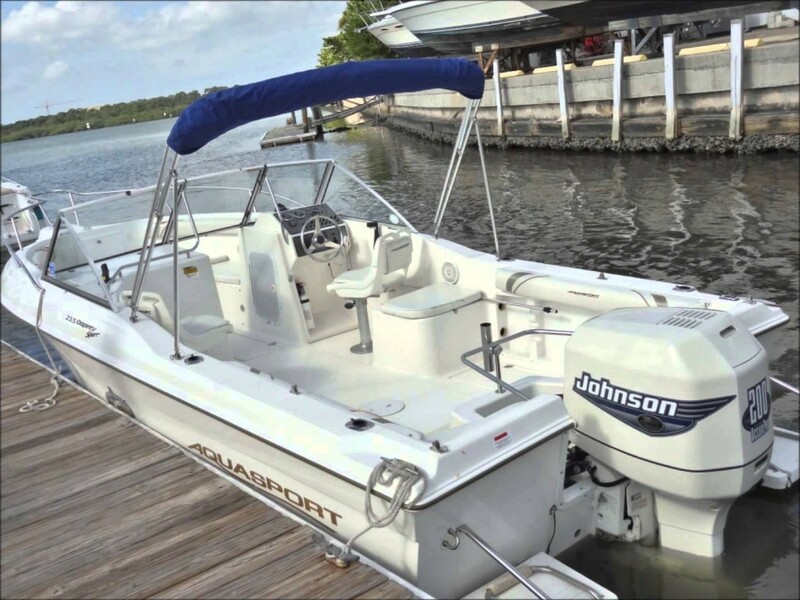 Jen has lived on many boats in her life time and has developed a motto of “The bigger the boat the further you are from the water” – This 21 foot aqua sport allows you to enjoy and feel like you are a part of the water. 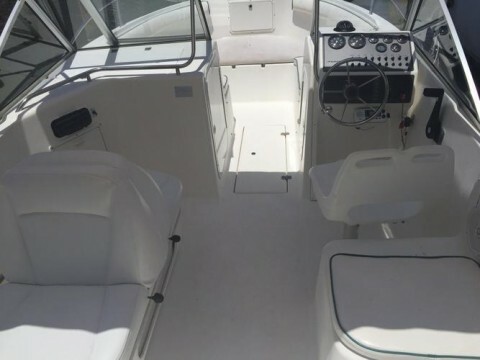 This boat can comfortably accommodate 10 people yet allow for laid back fun activities like fishing and water sport activities but is a seaworthy strong hull to take guests into Gardners Bay while allowing one to also explore the shallower waters of Coecles Harbor, West Neck Harbor, the beautiful Deering Harbor and other historic harbors of the Hamptons. We loved going from Sag Harbor to Greenport. What a fun and beautiful trip! 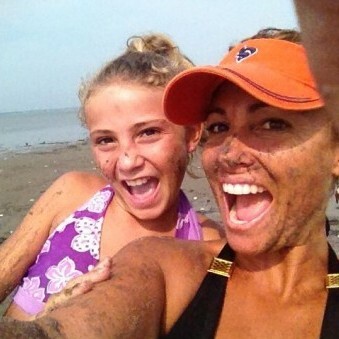 Next summer we plan to use Captain Jen’s charter service, and have our kids in her Boat Camp. Captain Jen gives a great tour of Shelter Island from the water. Copyright 2016 Restless Spirit, Inc | All rights reserved.